When we leave the All that Is we are ‘fragments’. Picture a spark of pure white light. 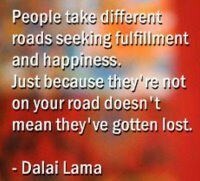 One of the first things we do is choose our ROLE. Picture the white spark passing through a prism and becoming one of the 7 colors within the white. Another solid Role, the King embodies mastery and occupies the cardinal end of the Active axis. Since there are always more collars than crowns, there isn’t a huge need for them worldwide at any given time. If there were more of them we might experience ‘more chiefs than indians’ more often than we already do. I think we all know how uncomfortable that can be. Still, Kings are certainly handy to have around when we need someone to see the big picture and tell the rest of us what we need to do to accomplish our next goal within a schoolroom, a corporation or a nation. ‘Mastery’ is the name of the game for the King. Whether learning to tie one’s shoes, making the best grades, climbing the corporate ladder or seeking spiritual fulfillment, you’ll find the King out in front. It’s a difficult Role because the individual will not rest until mastery of whatever task s/he has set him or herself has been accomplished. Kings are easy to spot because they will be perfectionists in all they do — whether they are drug addicts or CEO’s. When they are children, they can often be seen as the Little Tyrant [the negative pole of the Role] as they struggle to learn everything they need to know about the world extremely quickly — and become frustrated in the process. Still, they simply will not stop until they’ve learned the lesson. Even then, they’re the least likely Role to stop and rest on their laurels for more than an instant. They’ll just move on to the next life goal. Just as every Artisan isn’t an artist, every King doesn’t have a throne. They do, though, tend to command respect when they walk into a room. They generally like having fairly large, powerful bodies — most often male — in order to stand out from the crowd more easily. Unless they’ve set themselves a specific karmic lesson, they won’t be bothered by timidity or any sense of hanging back, as the rest of us might, when faced with a new challenge. Their self-karma often includes arrogance and big egos. Their natural role in society is, generally, that of leader and others will, instinctively, follow. Except in their earliest lifetimes, they tend to exert a gentle benevolence. They don’t need to bully in order to lead. They tend to easily see the big picture and their advice is often sought by others. During the late 20th century, large numbers of Kings and other exalted Roles were being born into minority bodies here in the US in order to get things moving in the areas of civil rights and economic fairness. Generally upright and reputable, Kings tend to rise to the top early in life. 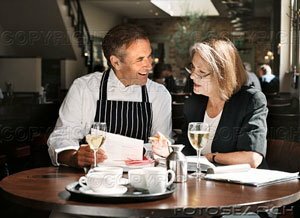 They’ll be quick studies, rapidly assimilating the information they need in order to accomplish the tasks at hand. They’re good at delegating authority and, generally, don’t surround themselves with yes-men because they don’t need to require people to agree with them. They’ll seek advice as necessary, assimilate the facts and respond to the big picture instinctively. And, generally speaking, the rest of the population will trust their judgment and, therefore, follow them pretty willingly. Kings tend to look more august and refined than Warriors do. They often display a regal bearing [note reference to Obama, above.] 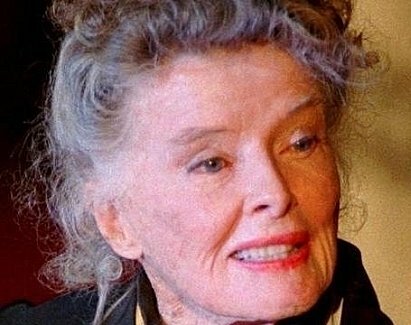 Katherine Hepburn and Madonna have also displayed these characteristic looks. 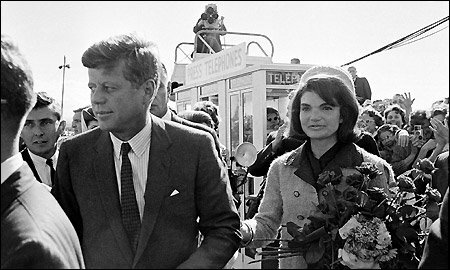 As would be expected, there are plenty of Kings to choose from when compiling a list of notables: both JFK and Jacqueline Kennedy, Aristotle Onassis, William Randolf Hearst, J. Paul Getty. The CEO’s of ABC, CBS, Safeway, ARCO and The Limited [back in the 90’s when the reference books I’m taking this info from were being published] were Kings. 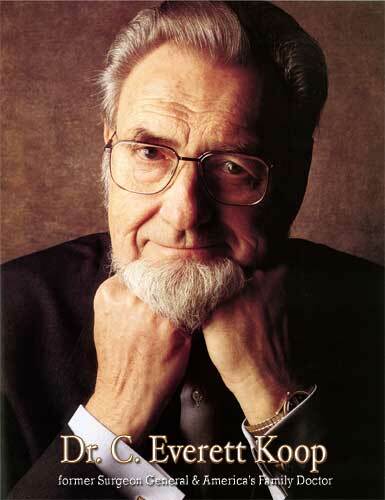 C. Everett Koop is also a King.